PLAYING the role of Susan Mukwevho on Muvhango has led 38-year-old Maumela Mahuwa to becoming a life coach. Maumela, who has played the role for 16 years, hosts marriage seminars. She also helps women realise who they are and reach their full potential. She said her character taught her that marriage was about the woman. “Susan knows where she is going and nothing will stop her,” she said. “She’s sure of her husband Azwindini’s love. Susan, the chief’s first wife, advises Azwindini and puts the house in order. Maumela said she was attracted to wise men. “I won’t worry much about other things, provided he’s wise,” said Maumela, who’s still waiting for this man. She’s also a Venda traditional gospel singer. She mainly sings worship songs with an African beat. “My music is traditional. It’s a symbol of our heritage,” she said. Maumela said music was her refuge. Her first album, titled One, was released in 2016. 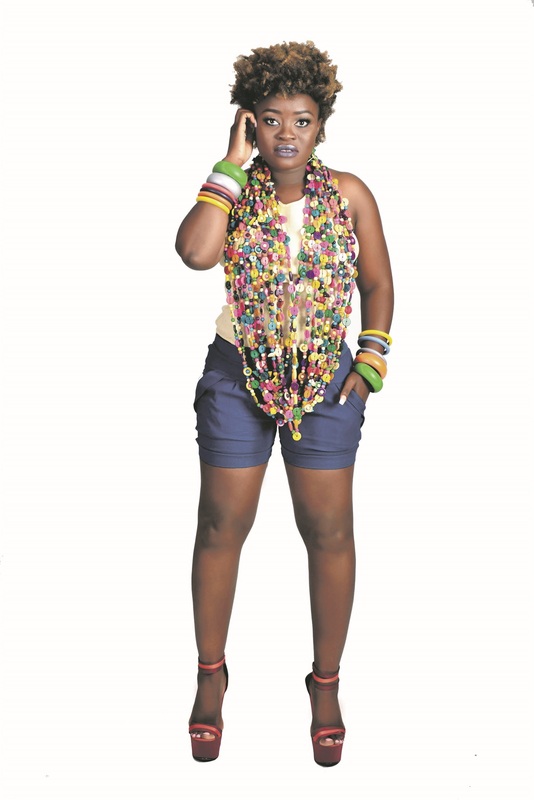 Born in Gogobole in Sinthumule, Limpopo, Maumela said her mother taught her how to sing. When she’s not on set, she runs African Cinematic Arts, a film school in Maboneng, Joburg. It started operating last year and offers courses in filmmaking. Maumela also writes drama and poetry, and she’s working on a documentary about traditional leaders. “I want people to understand the history of their tribal leaders,” she said.